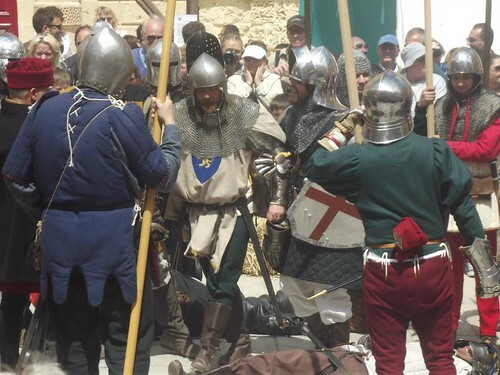 The home of the Historical Re-enactment Group of Malta. 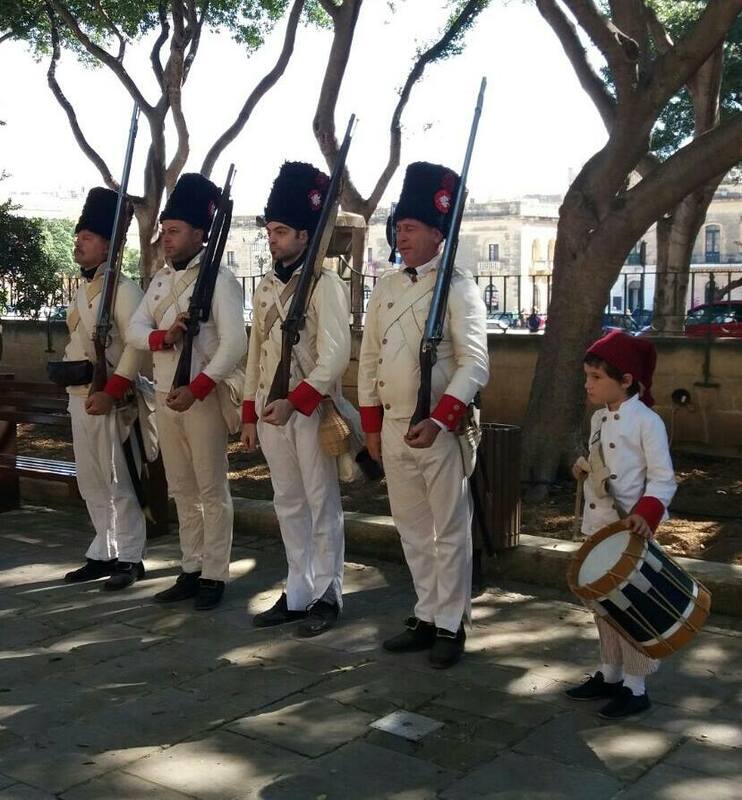 This entry was posted in Events and tagged floriana, militia, milizia. Bookmark the permalink.